3. The future of the Great Barrier Reef. 10. Damming the Mekong: impacts in Vietnam and solutions. 28. Coastal Fisheries: The Past, Present and Possible Futures. 39. Modeling estuaries and coastal seas: what works and within what limits? 40. 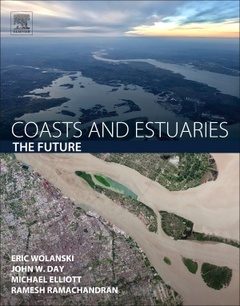 A synthesis: what future for coasts in estuaries in 2050 and beyond?